Use metaphors as visuals to convey your business concepts. Here are some simple and useful examples to set you thinking in the right direction. What is a visual metaphor? It is a conceptual comparison between two unrelated objects. For example, when you say, “Her mind is razor sharp” – you use the metaphor of a blade to describe the sharpness of her mind. 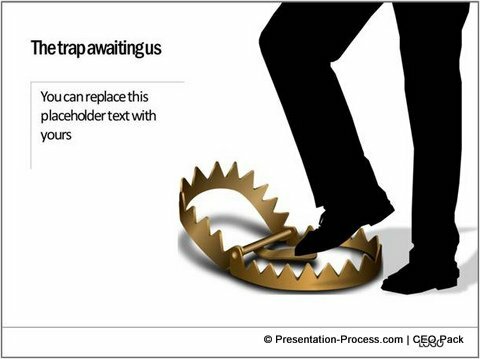 Metaphors are quite handy to visualize ideas and concepts in a business presentation. In this article, we will see how you can use this powerful tool to create great visual presentations. 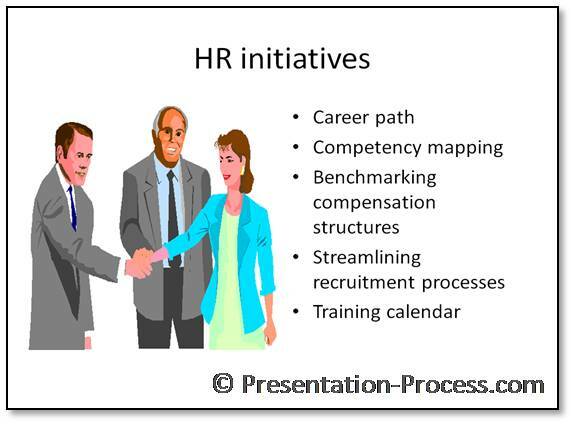 When you discuss the impact of an issue in your strategic presentation, you may need to present your short and long term views on the topic. 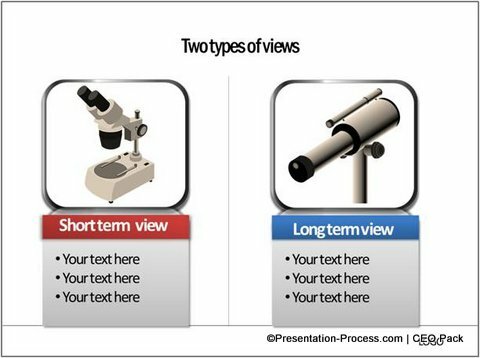 You can go deeper into the subject by using the icons of microscope and telescope as visual hooks or guideposts for your subsequent slides. When you present a plan of action to solve an issue, you may want to present a simple and easy approach to tackle milder issues and a heavy duty approach to tackle big issues. 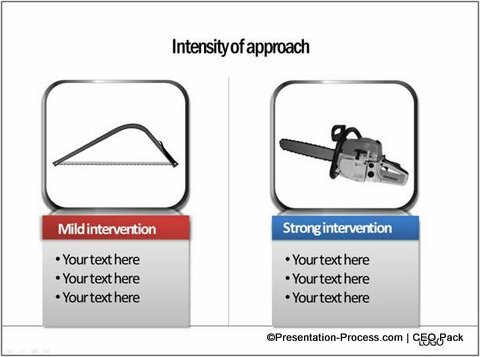 A good metaphor to show actions of different intensities is to use the concept of a blade. Please note that these visuals may not communicate much when used alone. When you use them in tandem, they capture the contrast in approach quite effectively. 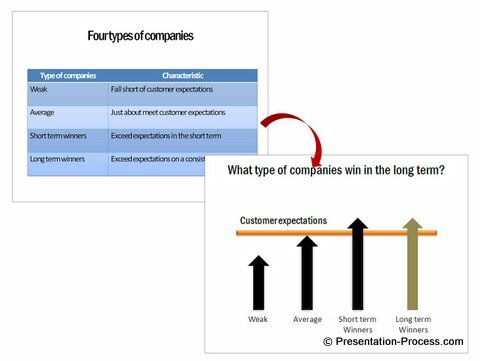 When you present a business plan or any other strategic plan to your audience, you may want to portray the current state and the expected end state. 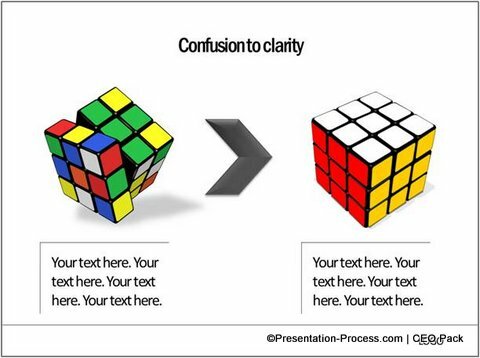 To capture the shift from a state of confusion to a state of clarity, you may use the metaphor of a Rubik’s cube. When you observe the visuals closely, the cube on the left represents work in progress, whereas the one on the right shows finished state. The colors on the faces of the cube portray the state of mind. Since the two visuals are of the same cube at different points of time, the metaphor fits perfectly with your business message. 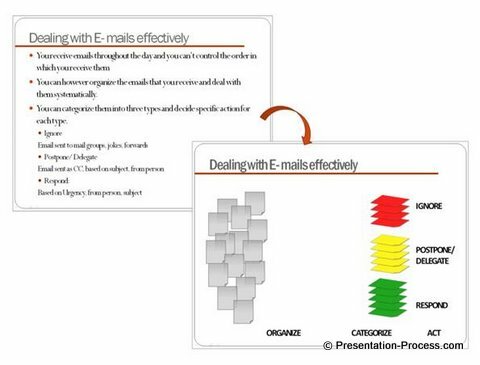 When you use metaphors in a business presentation, it is essential that you keep things simple. Use things that your audience would relate to easily. Use items that do not hijack your audience attention. When used correctly, metaphors are extremely powerful in making memorable visual presentations. It is not easy to come up with the right metaphor for the right occasion always. As a business presenter, it helps to have a reference source that inspires your thoughts constantly.